Serving Seattle, Washington and the surrounding areas. 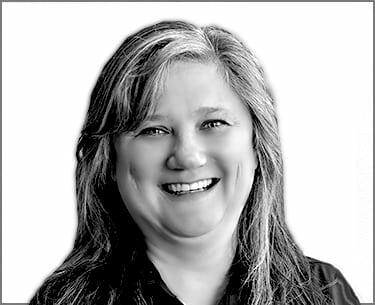 Meet Your Seattle Area Chapter Director, Connie Riker! Connie Riker is owner and agent of Create The Moment Travel. As a small multi-generational agency, Create The Moment Travel is a full service travel agency strongly geared towards international destinations where I provide FIT services for individuals and small groups. Connie is a certified Destination Wedding and Honeymoon Specialist: planning and coordinating destination weddings including a special emphasis on South Asian/Indian weddings and is certified by the Gay Wedding Institute for LGBTQ travel and weddings. .
Connie has been profiled in Brides Magazine and USA Today 10 Best as a destination wedding expert. .
Connie has a strong marketing and business management background, which in addition to her experience in event planning makes for a powerful synergy of knowledge, skills and abilities perfect for this industry. Join CCRA In Seattle Today!